Easter is a joyous festival celebrating with family. Spending on Easter Sunday outfits, basket treats and brunch indulgences, the holidays can put a dent in your wallet. When fulfilling the demands of your little ones it can be a tough job to save money on Easter. Costs can add up quickly. As a matter of fact, the National Retail Federation predicts Americans will spend 6% more than the last year. 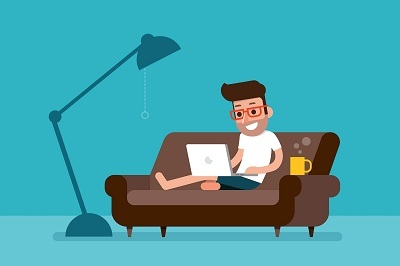 With that said, here’s a list of effective ways to enjoy your Easter holiday without overspending. Get unbeatable Easter offers to buy candies as close to the holiday. Considering stores want to get rid of their stock before the particular festive is gone and to squeeze in the upcoming holiday’s decor. Many of the stores will get an amazing discount on Easter gifts from 50 -70%. What sounds better than a giant chocolate bar for five bucks only? Instead of wasting money on an organized Easter egg hunt at a park or a garden, why not plan your own at home? Hide eggs all over your backyard or house, when your little ones wake up. Why not challenge them to find all of the eggs? Amuse little kiddos by giving them a task to do this Easter. Wondering what it might be? 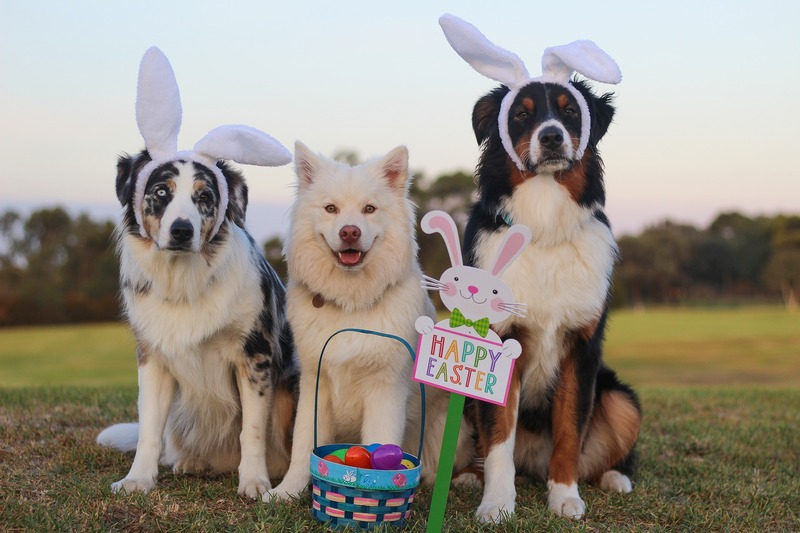 You can invite them to paint eggs, or decorate eggs, or paint pictures of Easter bunnies. Arts and crafts will spruce up your festive mode all while saving money on Easter too. By all means, it will create a fantastic activity for little artists. There is no need to go out for a tart or baked ham when you can make it by yourself at home. Browse through the internet for yummy Easter dinner recipes and pick up the ingredients you need and get cooking! Delicious food can be cooked at home too and your bank account will be thankful for it. Not to forget leftover which means free meals for the next day too. You don’t need to buy loads of decor for Easter. 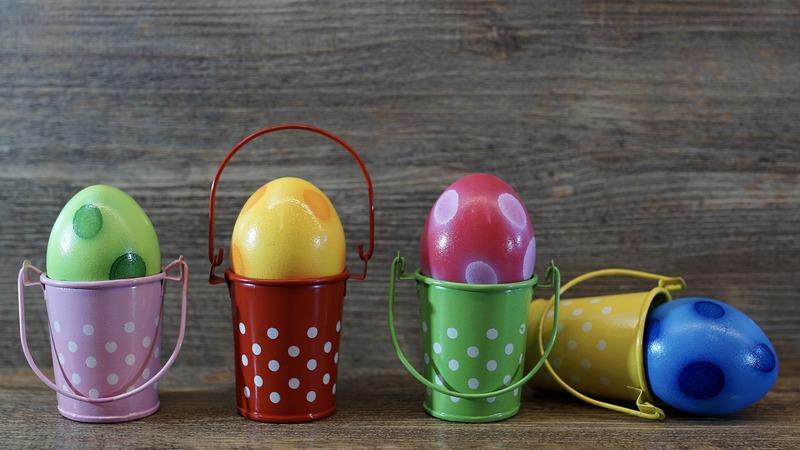 Keeping it simple and colored can be a great tip to save money on Easter. For example, a mason jar filled with flowers and colored eggs are some wonderful ways to dress up your home for less. On the other hand, print bunny sings, the basket of treat signs, cupcakes or anything for Easter. Isn’t it an excellent idea? Plan a trip around your nearby town or a city this Easter. Get the lowest price for travel and save money with the help of online deals. Various offers to free lunch for kids are hosted by the city council. Simply, organize your day in advance to ensure that you don’t overspend on your break with your family. Use the old basket of the last year’s Easter. Clean and decorate by yourself. It can be a fun way to spend time with your kids and not to mention budget savvy. Save even more, use old wrapping paper instead of purchasing new. While there are various ways you can save by using the old scraps of paper and decorating your basket with it. Go through some online videos for it. And it will certainly turn into something pretty. 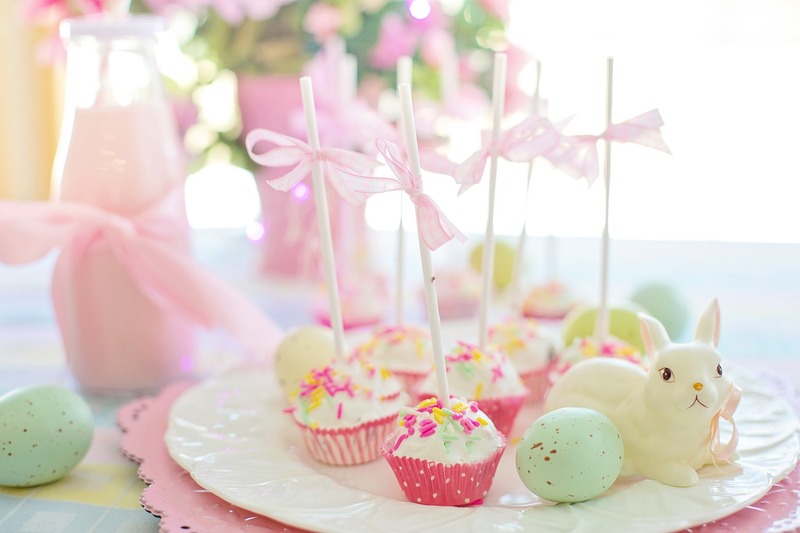 So, what’s your favorite Easter celebration? 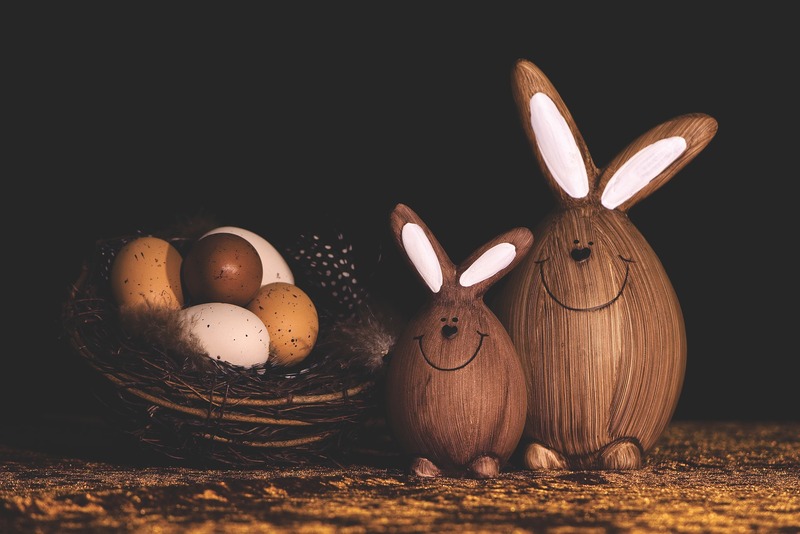 Follow these easy tips to save money on Easter this year all the while taking great pleasure of the activities. 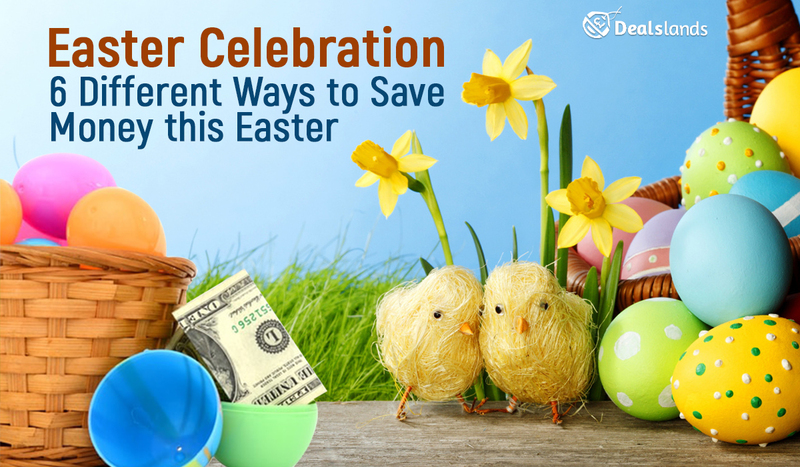 These frugal ideas will take the focus off the money and will allow you to enjoy the best of the Easter.